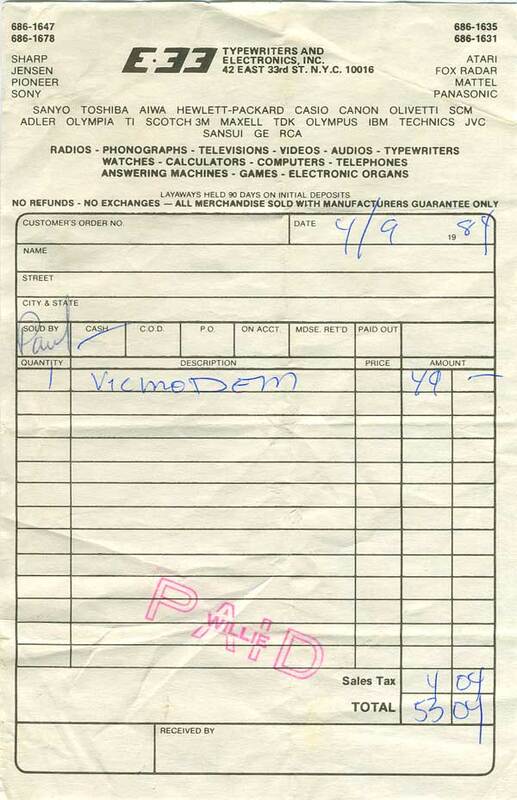 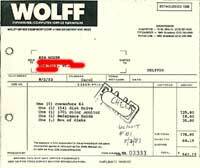 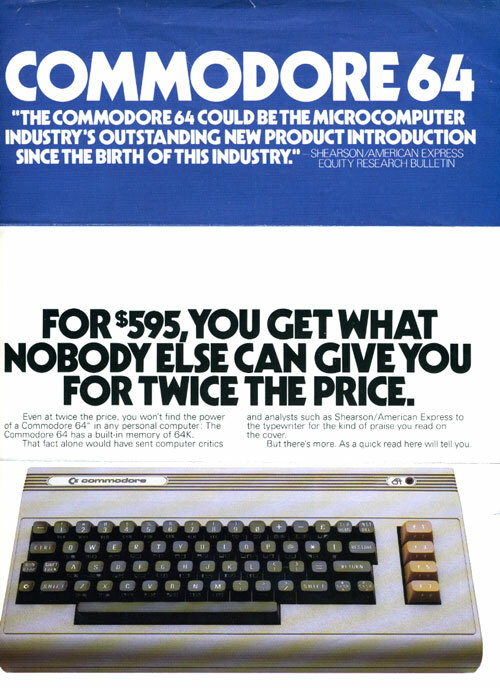 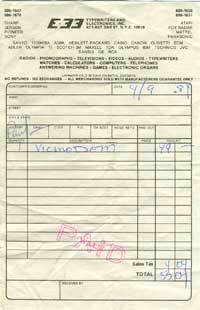 Receipt for my Commodore 64 and my second Vicmodem (I got the first for free when I opened a bank account). 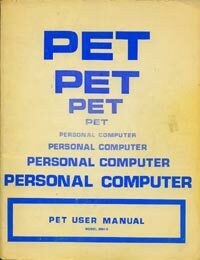 "The potentials of your PET are virtually limitless"
"The computer software, or operating instructions are contained in a fixed memory. 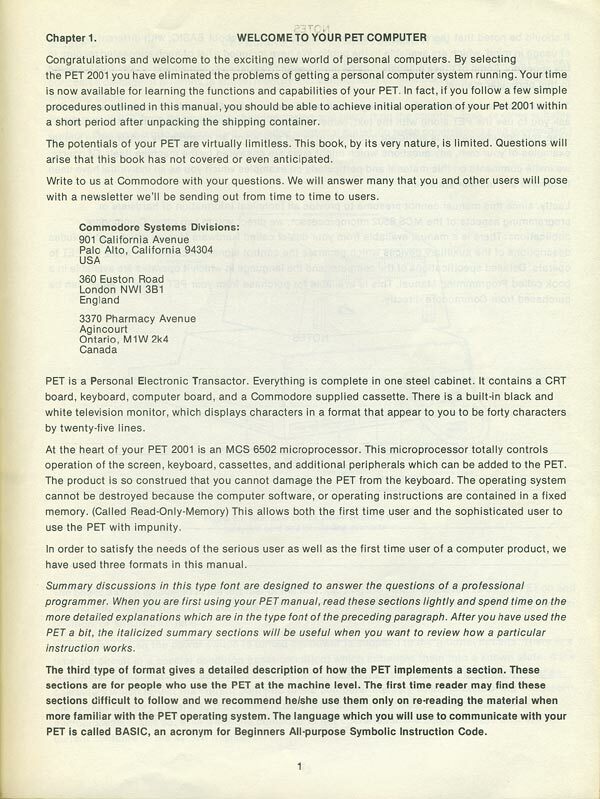 (Called Read-Only-Memory) This allows both the first time user and the sophisticated user to use the PET with impunity." 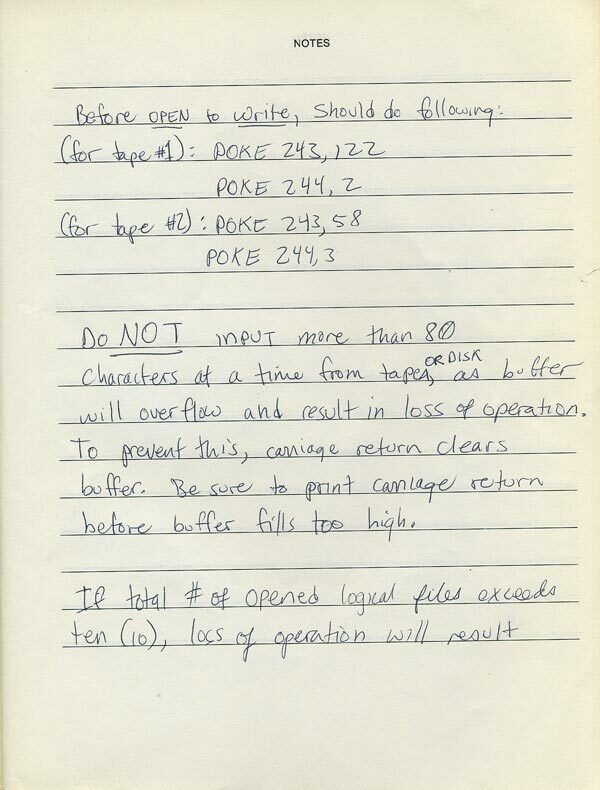 Notes I wrote at the end of the PET user's manual. 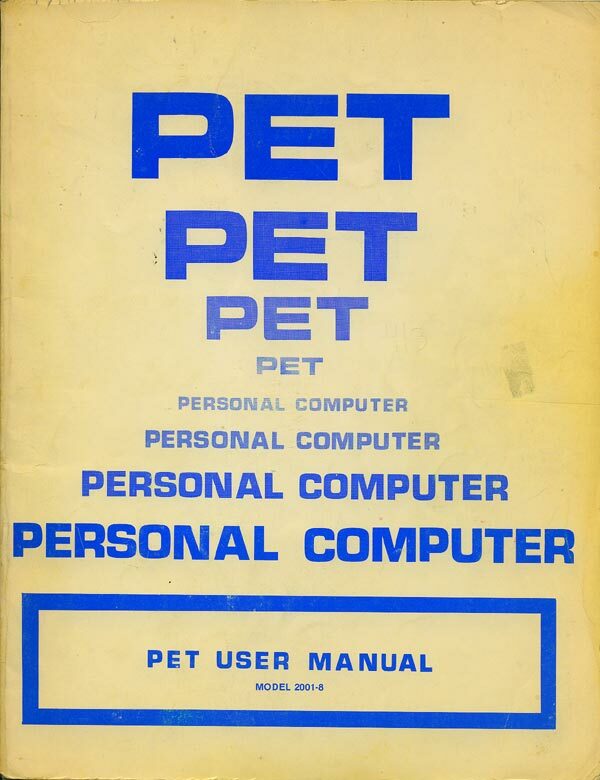 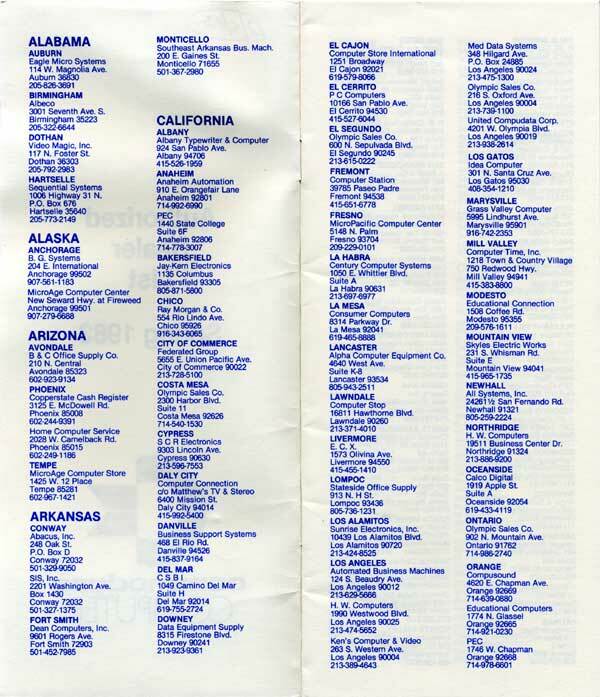 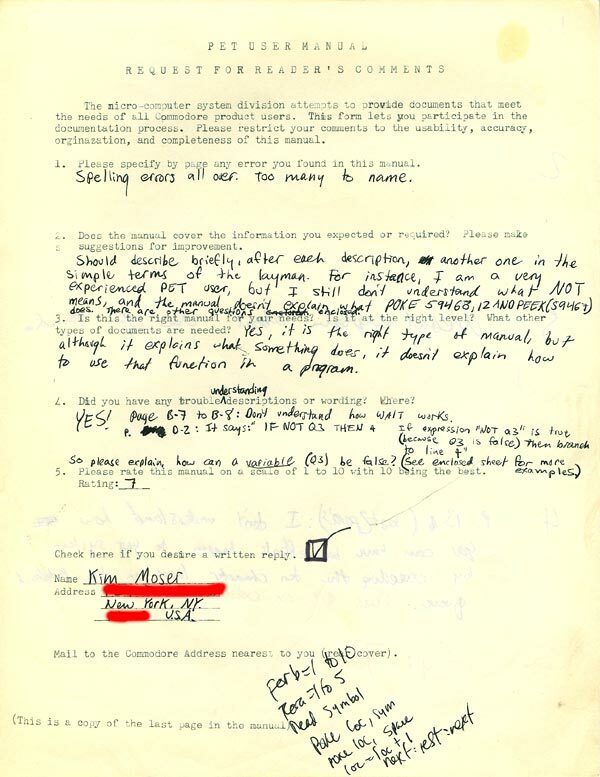 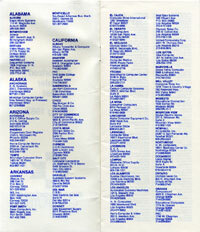 Survey from the back of the Commodore PET user's manual (ca. 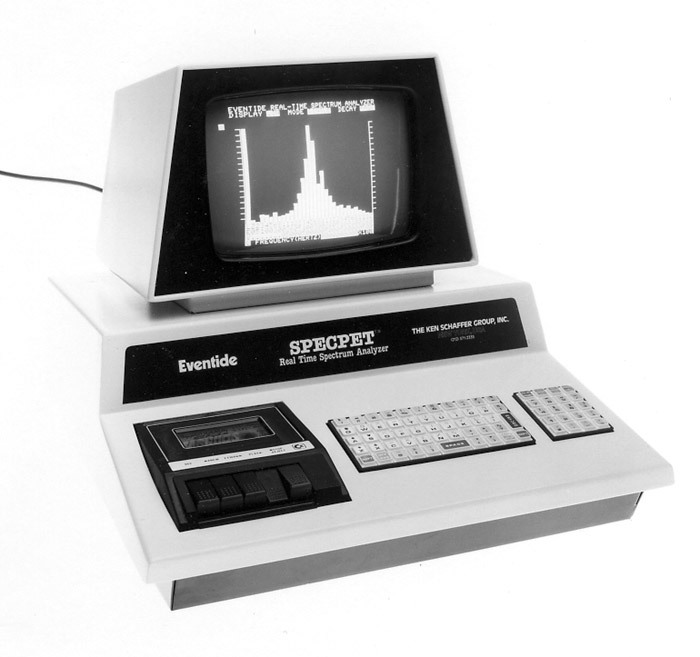 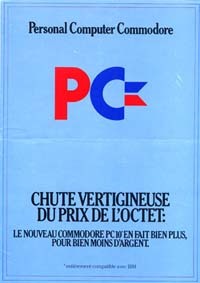 1980). 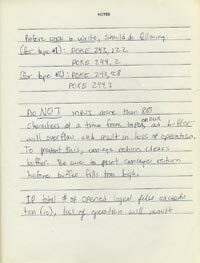 I retyped it (on a manual typewriter) so I wouldn't have to rip the page out of my manual. 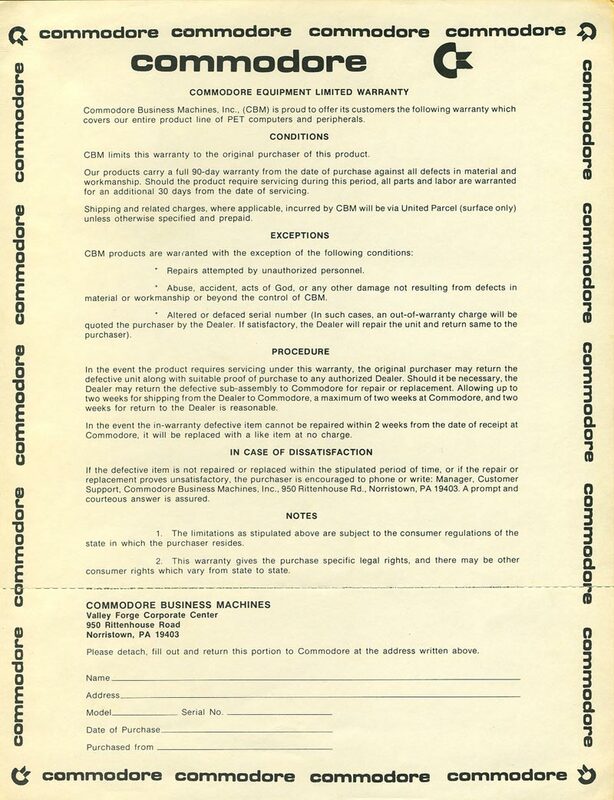 For some reason this was preferable to making a photocopy. 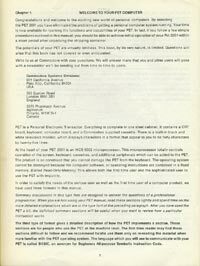 I don't remember if I ever sent it in. 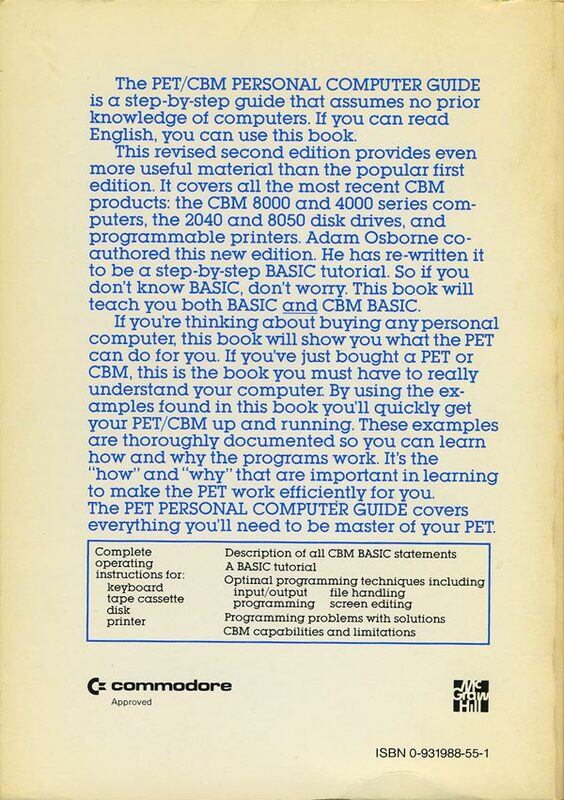 And I never did figure out how the WAIT statement works. 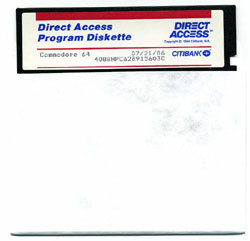 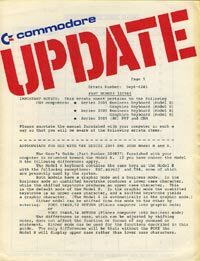 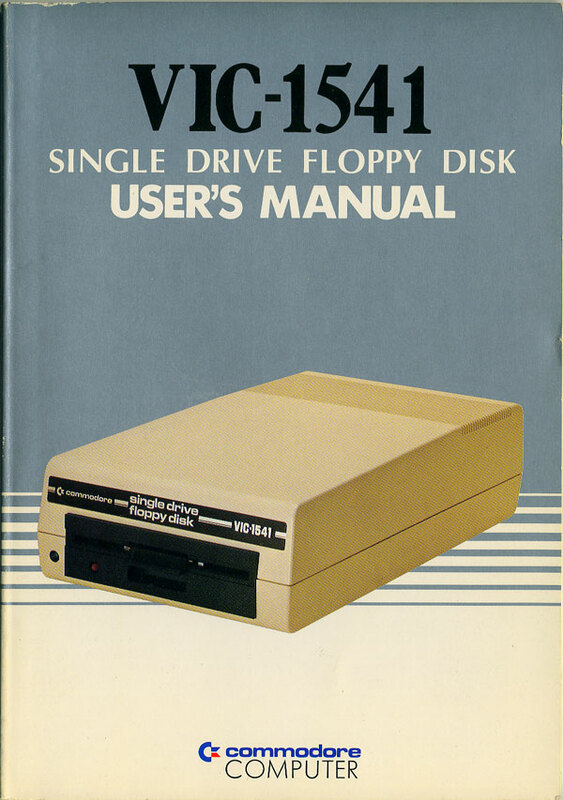 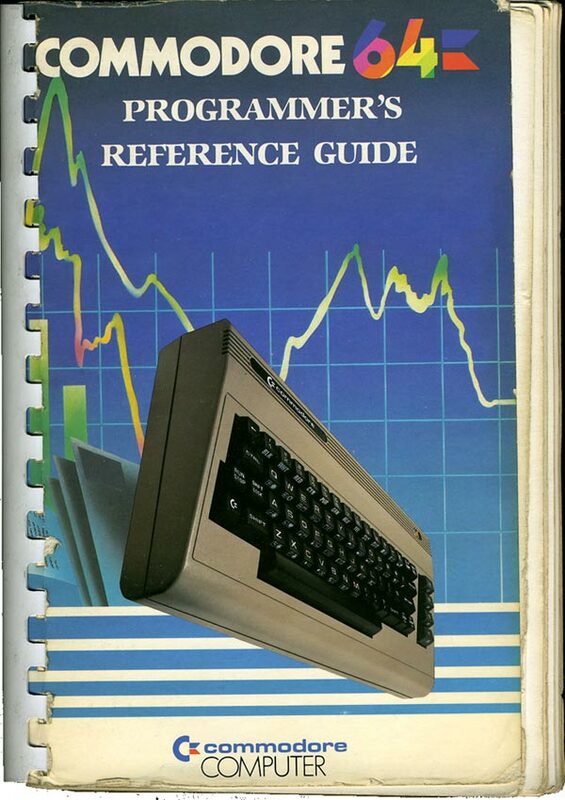 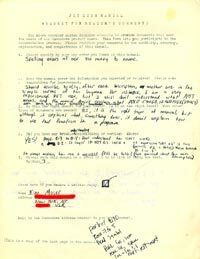 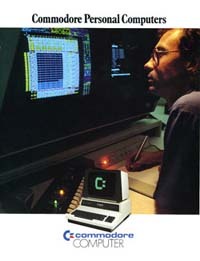 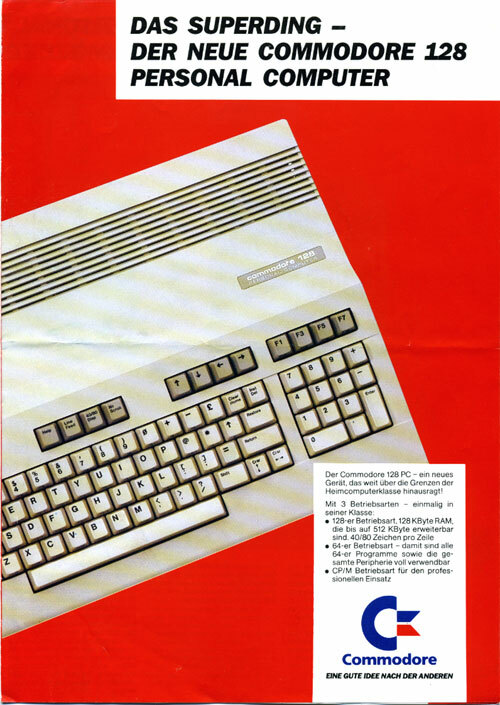 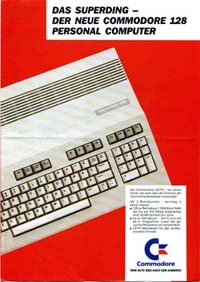 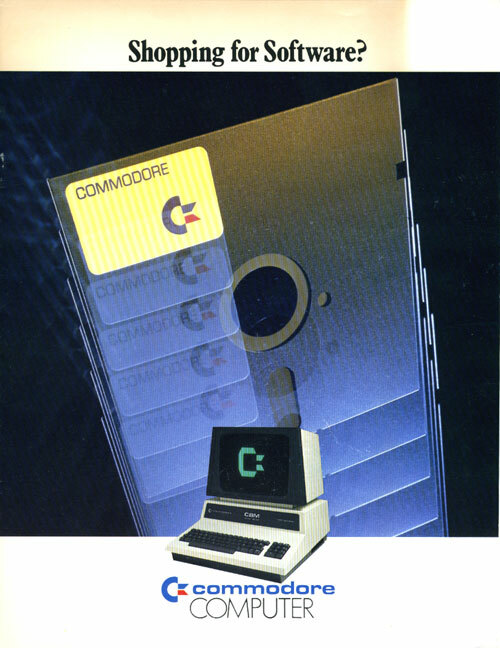 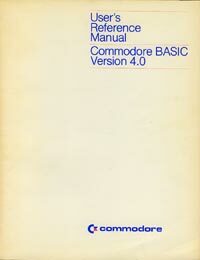 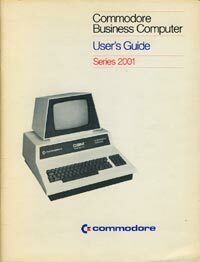 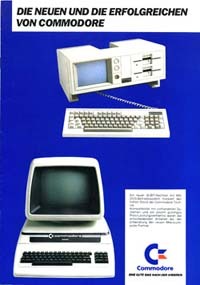 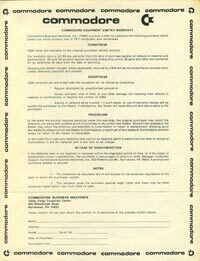 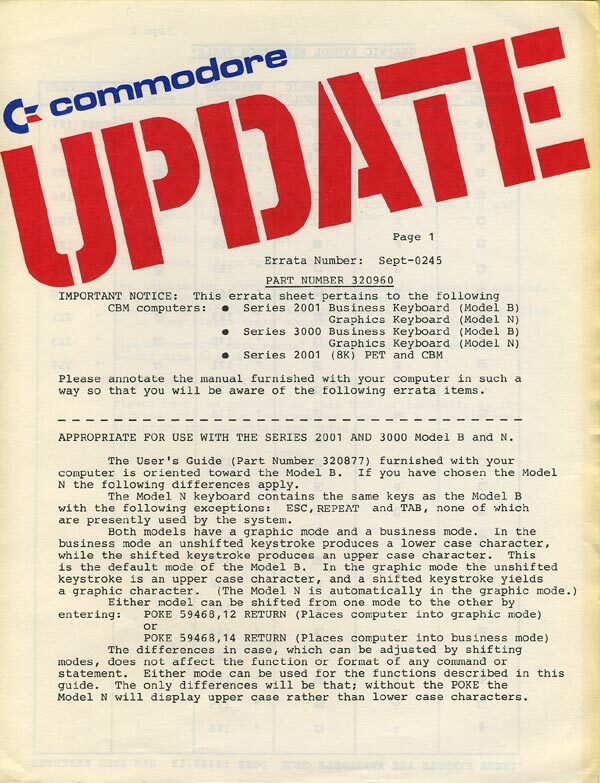 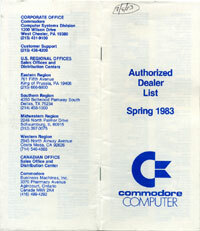 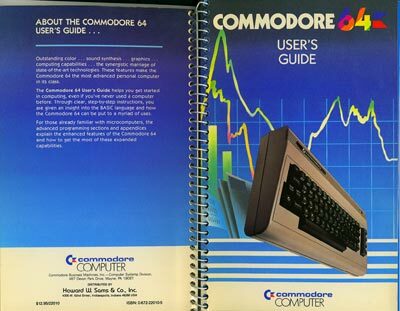 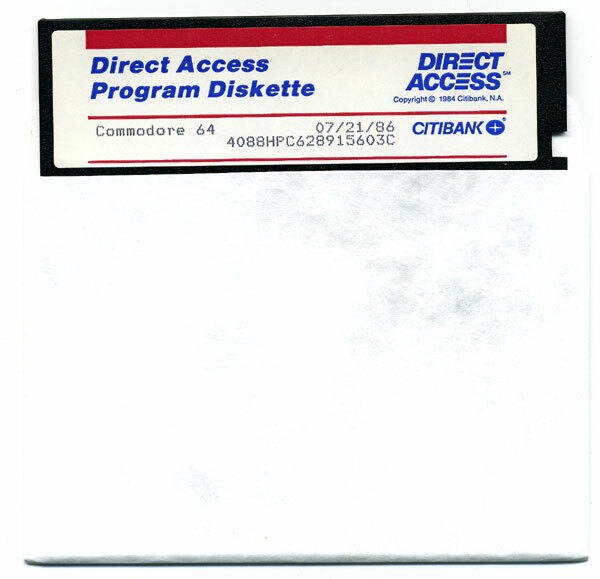 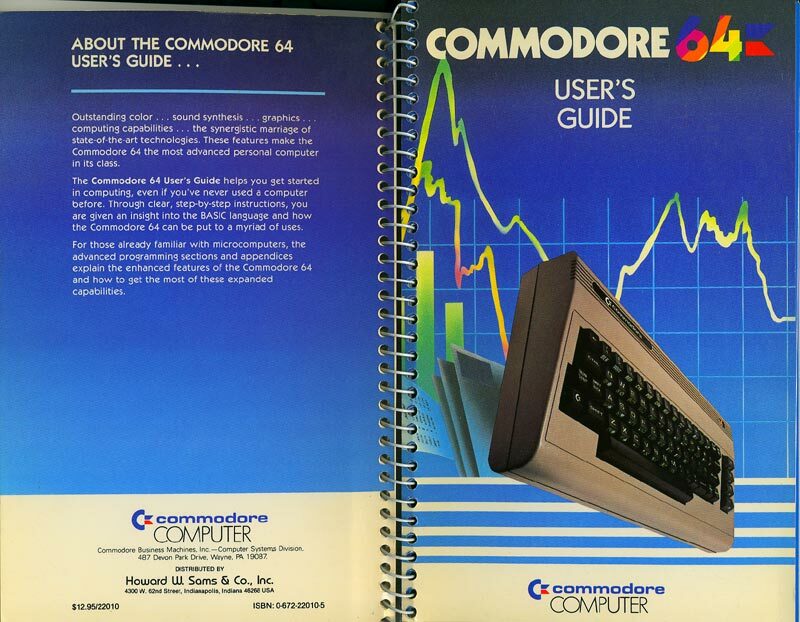 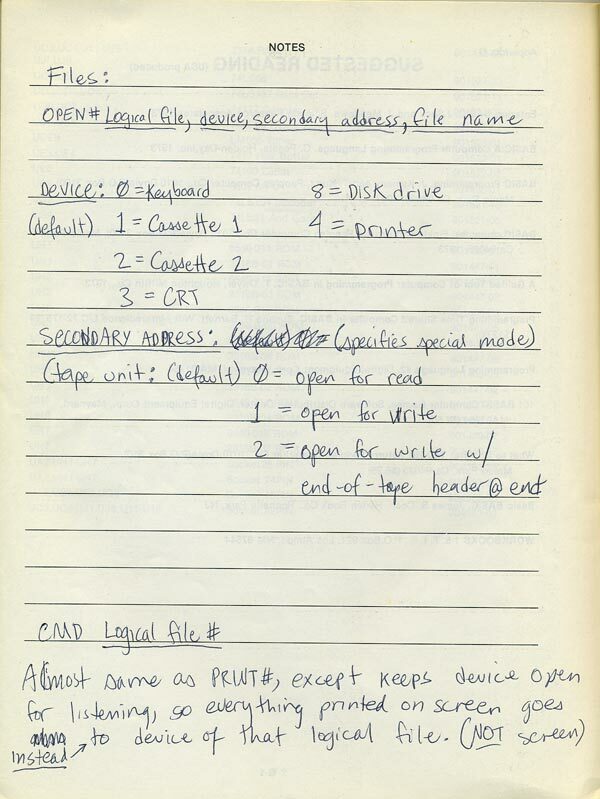 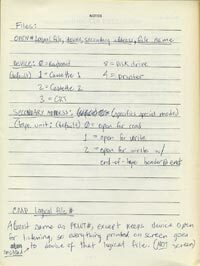 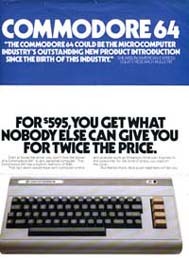 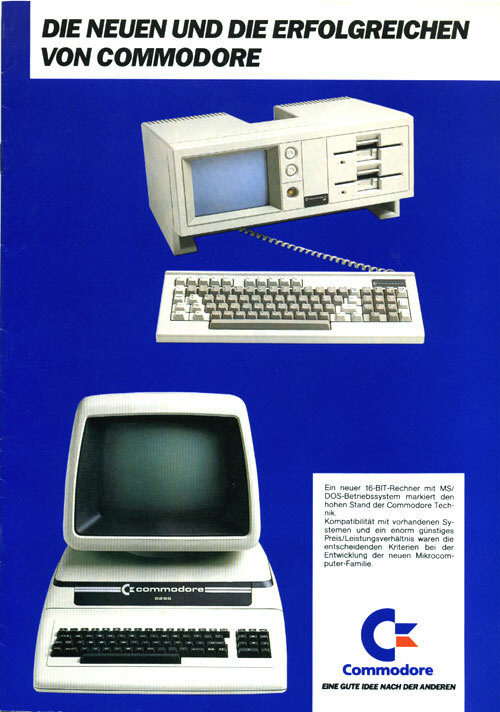 User's Reference Manual for Commodore BASIC 4.0, and User's Guide for the Commodore Business Computer. 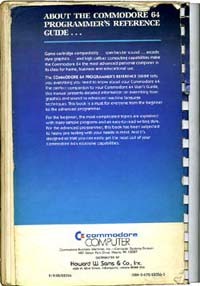 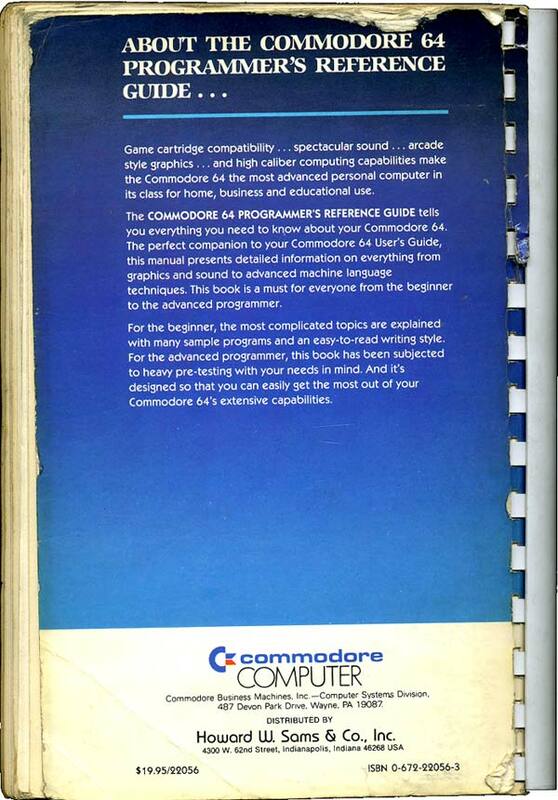 My dog-eared Commodore 64 Programmer's Reference Guide. 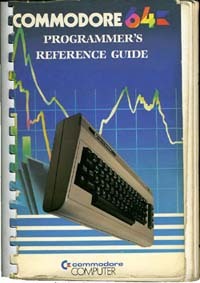 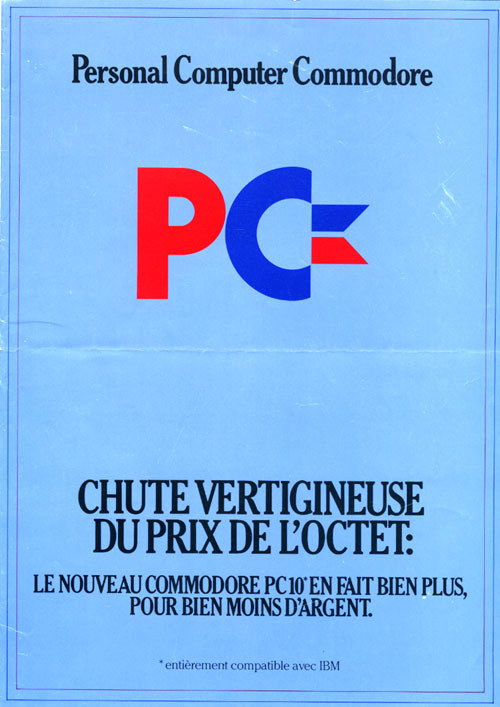 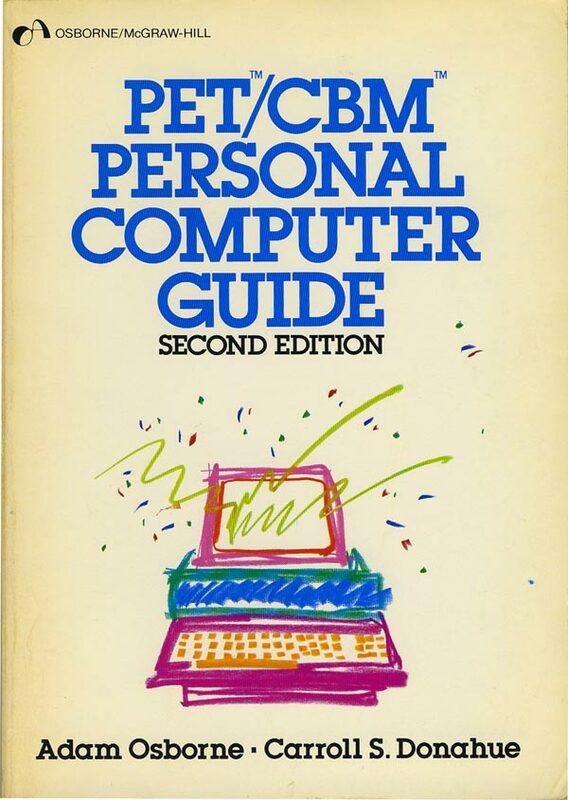 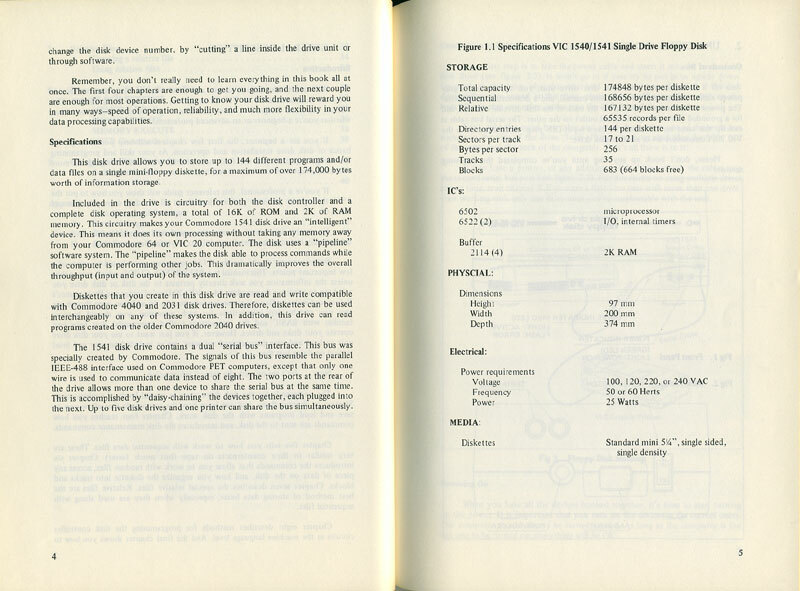 This was the bible for programming your Commodore 64. 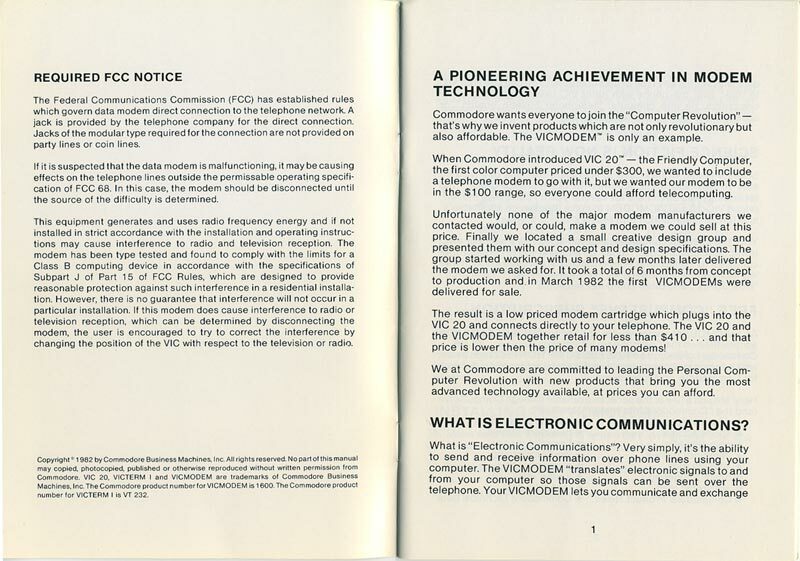 "What is 'Electronic Communications'? 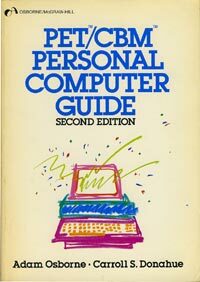 Very simply, it's the ability to send and receive information over phone lines using your computer." 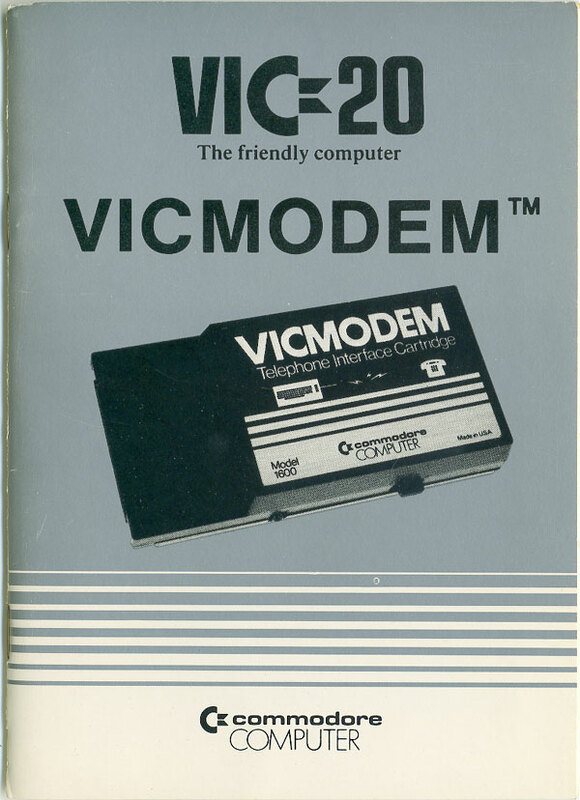 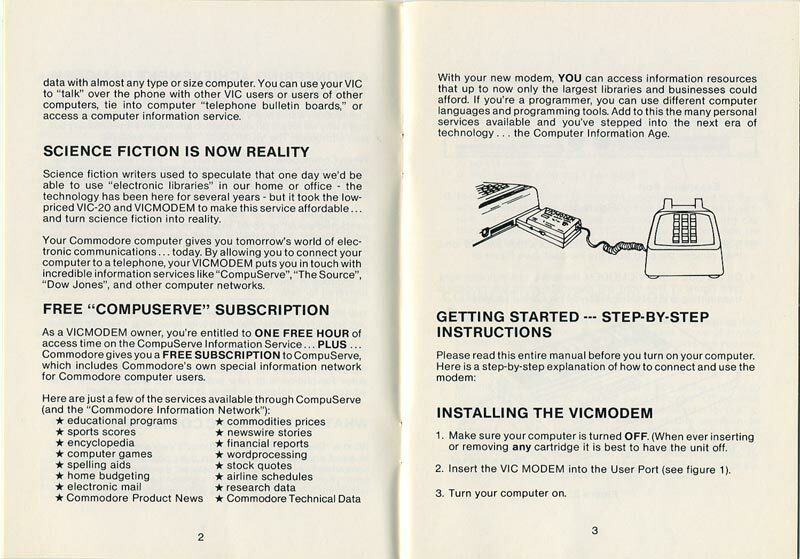 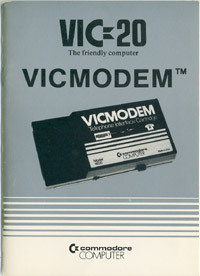 "SCIENCE FICTION IS NOW REALITY"
"As a VICMODEM owner, you're entitled to ONE FREE HOUR of access time on the CompuServe Information Service." 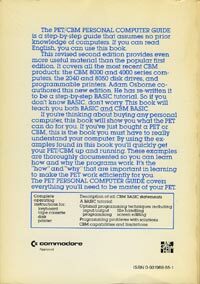 "If you can read English you can use this book."